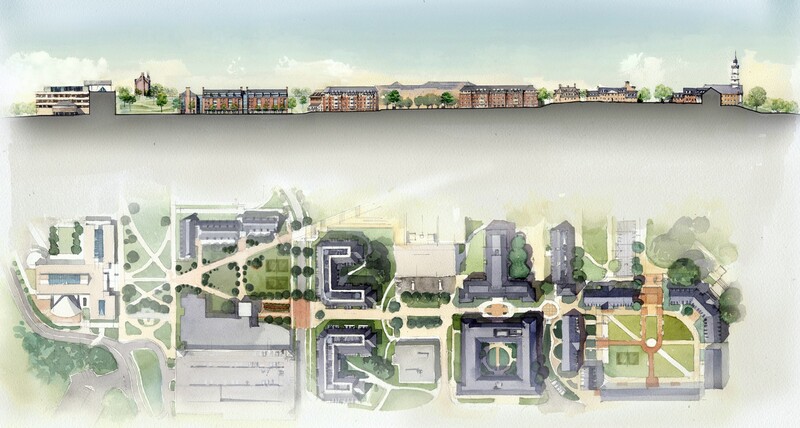 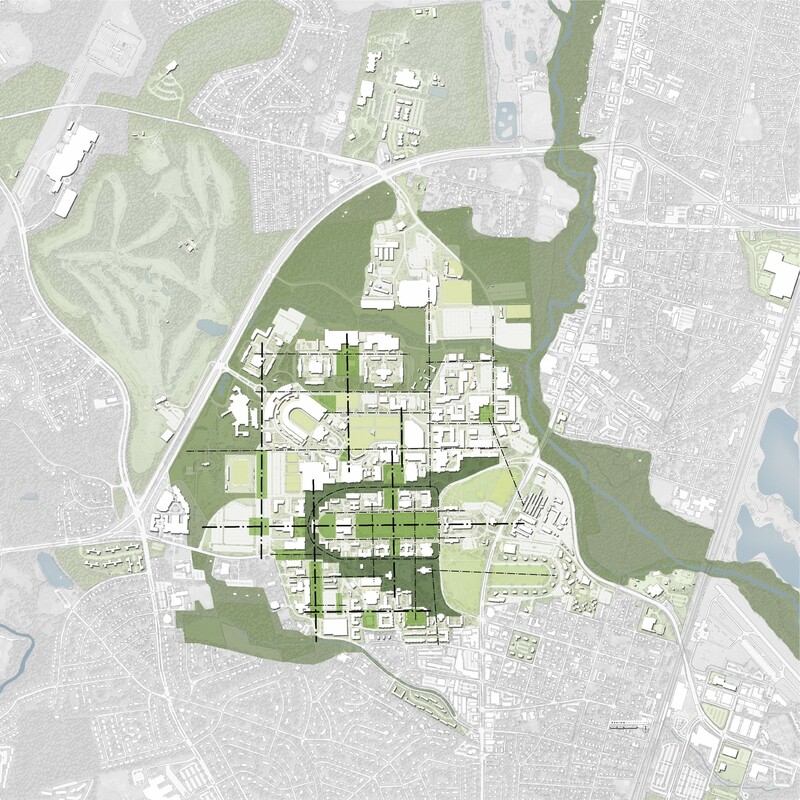 Working with internationally-renowned landscape architect, Oehme Van Sweden, Design Collective assisted the university in the preparation of the 2030 Facilities Master Plan (FMP) Update for the 1250-acre campus. 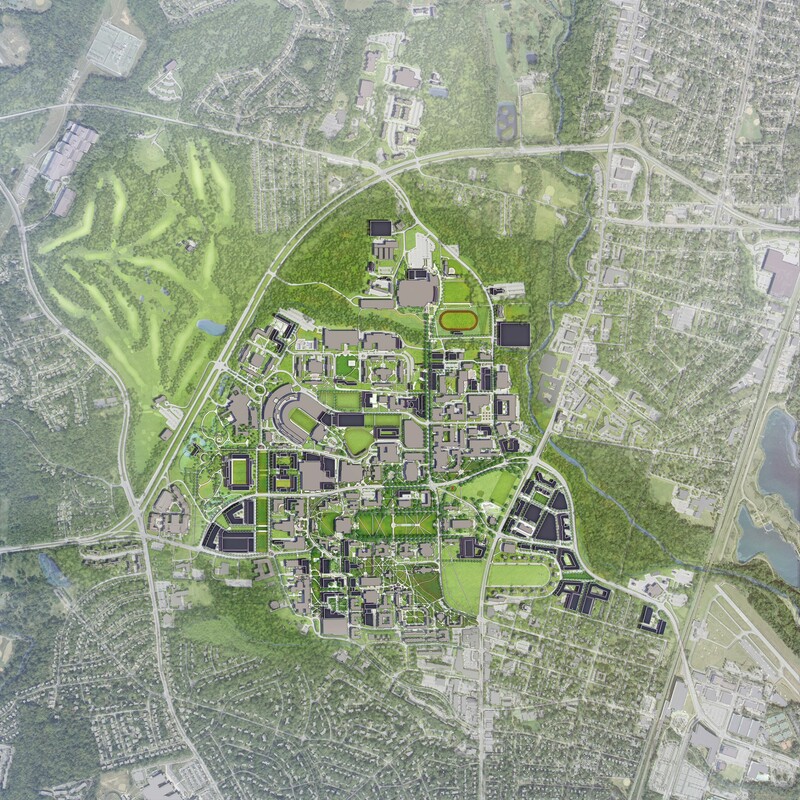 The plan will guide growth and development on the campus for the next 20 years, with a particular focus on the natural and built landscape and on creating a more sustainable transportation system. 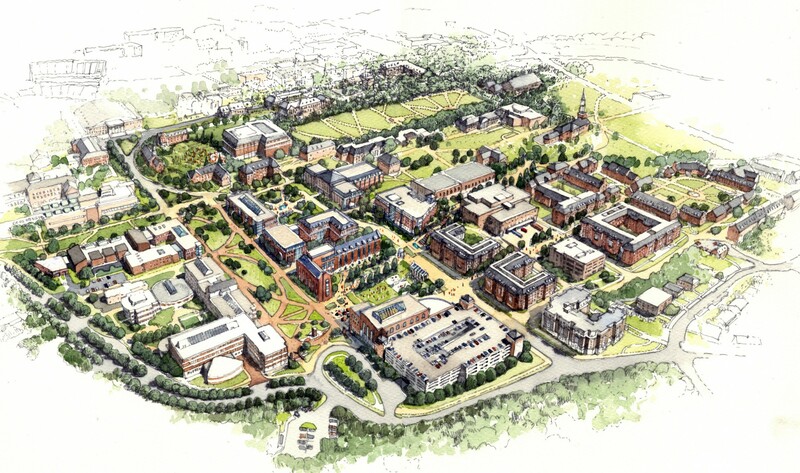 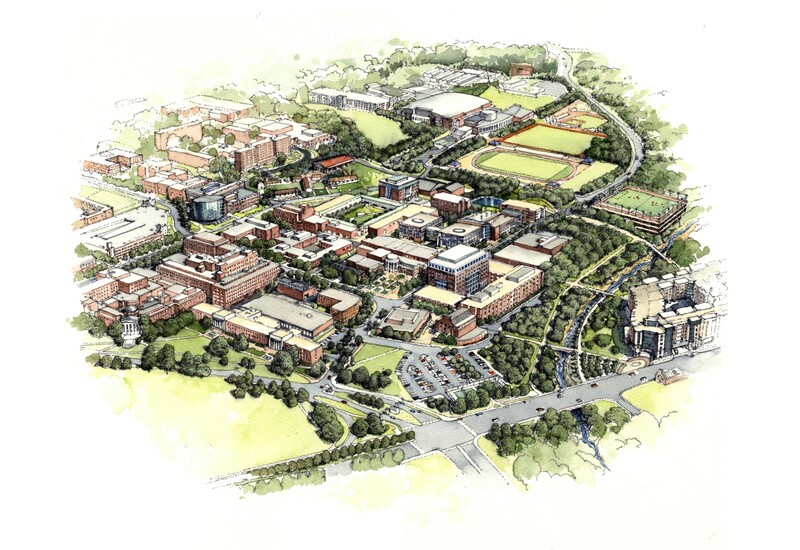 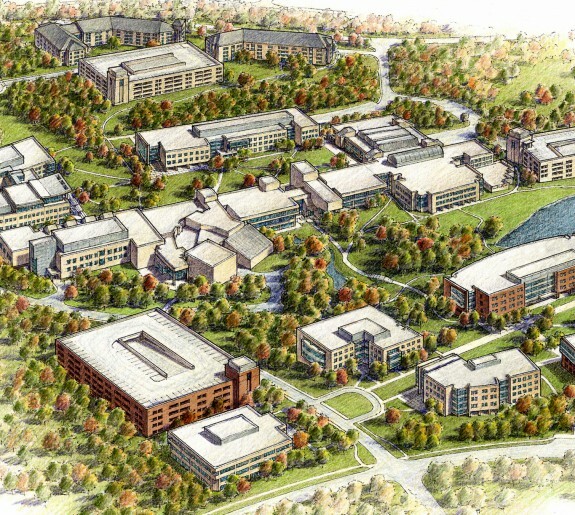 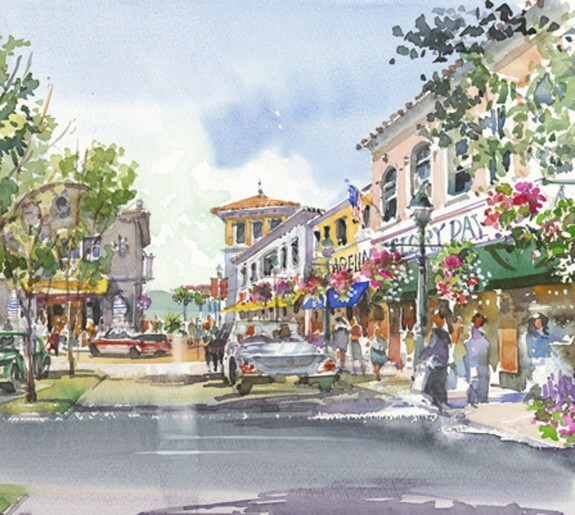 Components of the master plan included addressing and defining campus districts, future land use, building placement, circulation patterns, transportation systems, sustainability, infrastructure and utilities, open space, campus recreation services, intercollegiate athletics, in addition to landscape, arboretum and botanical garden considerations.